Home / How To / How to Rename Mac Computer? There are few reasons why it is important to give your computer a proper name. First, if you have dozens of similar devices, clear name allows you to quickly find the one you are looking for. For example, in the iCloud settings on an iPhone or iPad, you can find the list of your devices and the same is in the Find my iPhone app. The last one shows not only iPhones and iPads but MacBooks too. A second reason why you should rename your Mac is related to the network. If there are few Macs connected to the same network, lack of a proper name would cause difficulties in finding the one you need. As you see, it is all about your convenience. Sure thing, if you have only one computer, there is no need to rename Mac, unless you want to keep all things tidy and clean. It is very easy to rename a computer on Windows but on Mac, this process is a bit tricky. Yes, it still takes only a few clicks to rename Mac but the settings responsible for your computer name is for some reason hidden in the not so obvious menu. A good thing is that you do not need to reboot your Mac after you have set a new name. Take that, Windows. First, click on the Apple logo in the top-left corner of the screen. 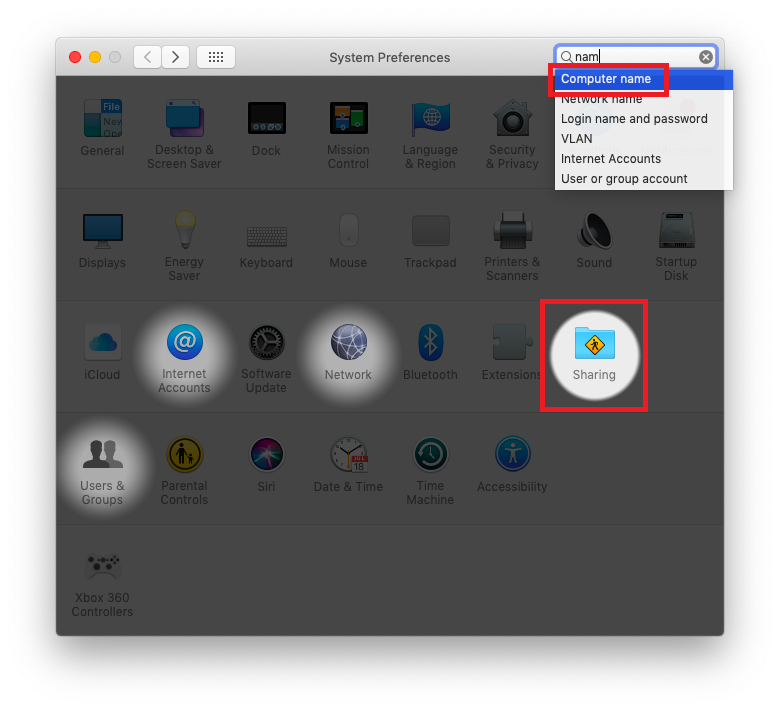 Select System Preferences. Navigate to the Sharing menu or simply click on the search bar and type Computer name. At the top of the window, you will see the Computer name text field with the name of your Mac. Click on it, delete the old name, and type in the new one. 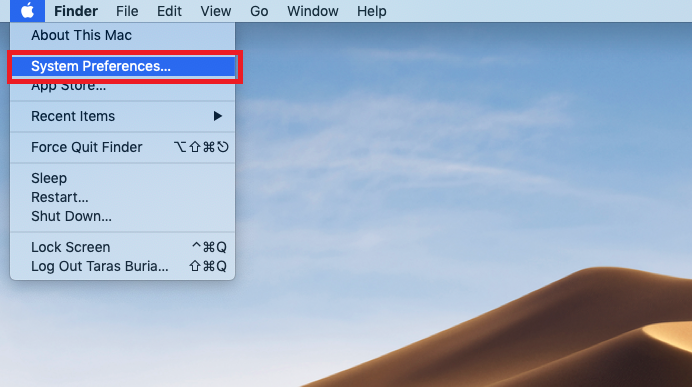 If you want to change the address of your Mac on a local network, click Edit and enter the new name. 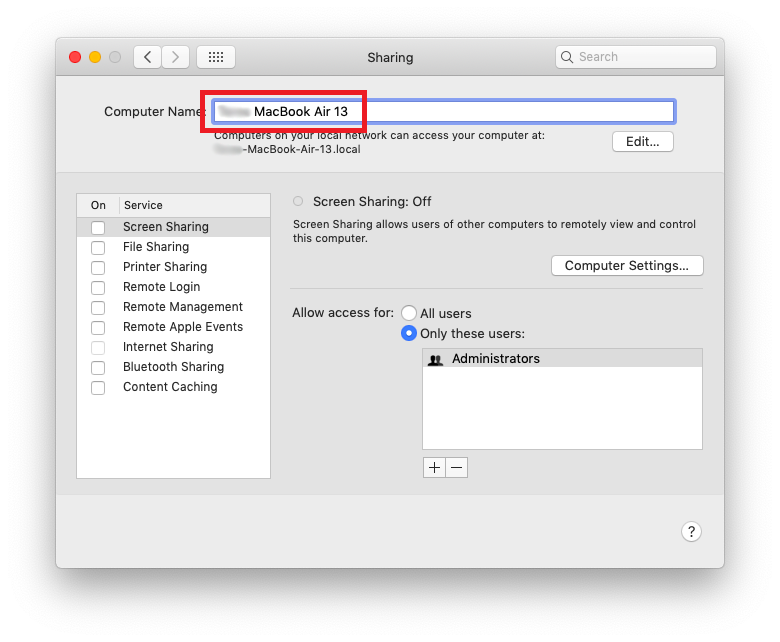 READ ALSO: How to Enable Night Shift for Mac? That’s it. Now your Mac has the proper name. 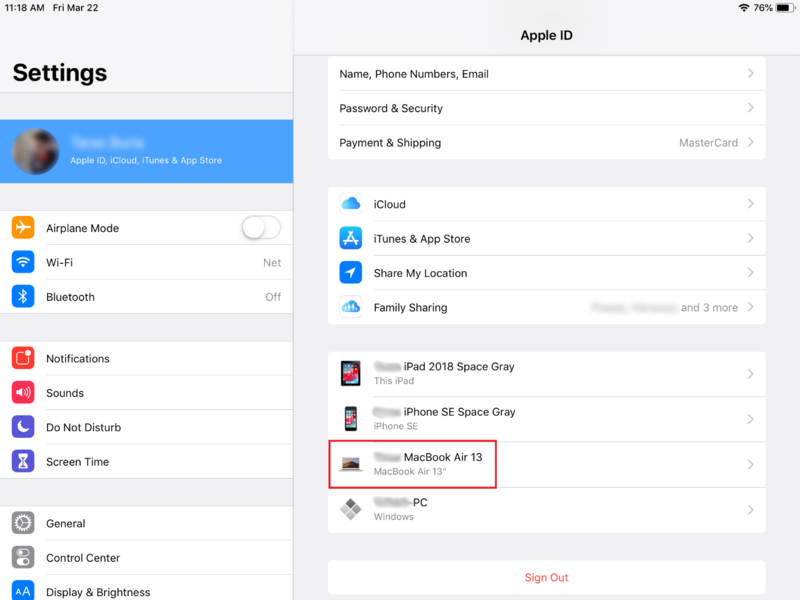 Do note, though, that changes may be not visible immediately in the list of devices in the iCloud settings, but it will update in a short time to reflect the new name you gave to your computer. Got sick of the current name of your Mac? No worries, you can rename Mac any time. There is no limit how many times you can rename Mac computer. Simply follow the procedure described above and you are good to go. Do you have a Windows PC? Than you should also consider article, which tells you how to rename PC on Windows 10.